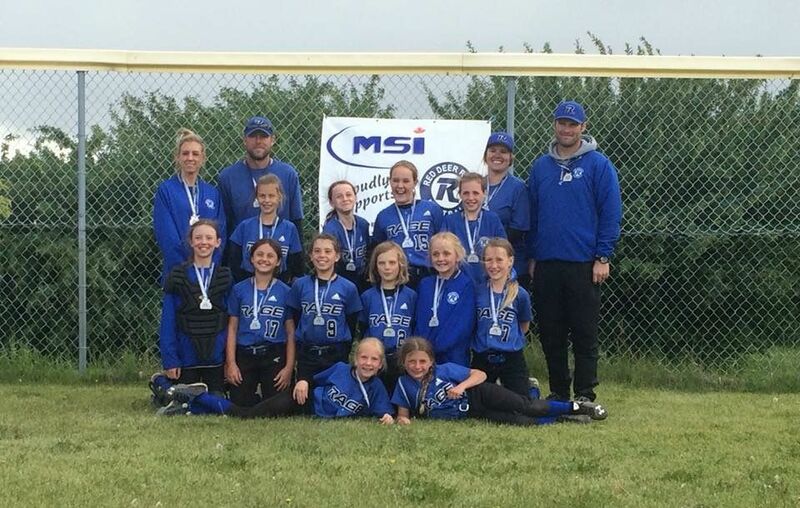 Congratulations on the Silver medal at Provincials U10As! Our Red Deer Rage U10A's battled hard July long weekend in Calgary at the U10 2018 Provincials and came home with the Silver medal. Great job girls and coaches!